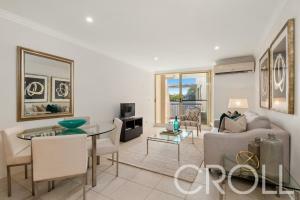 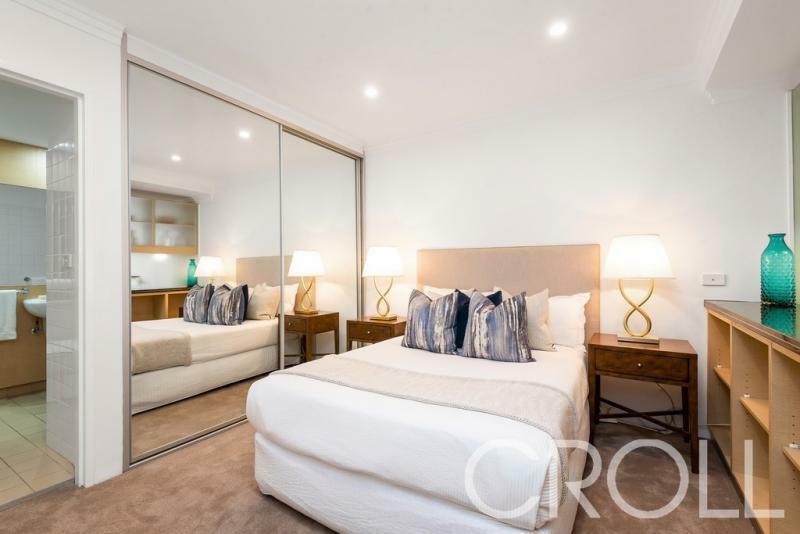 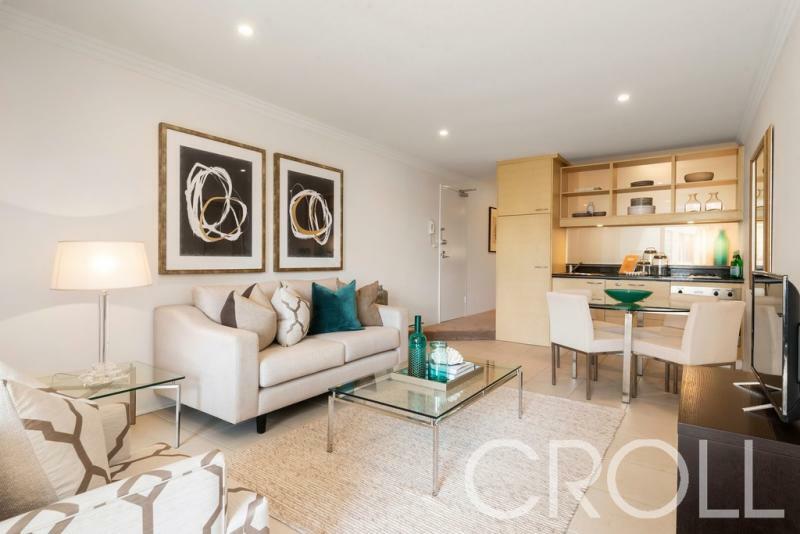 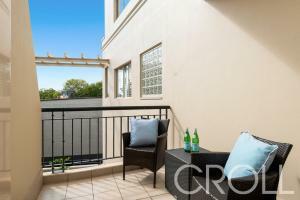 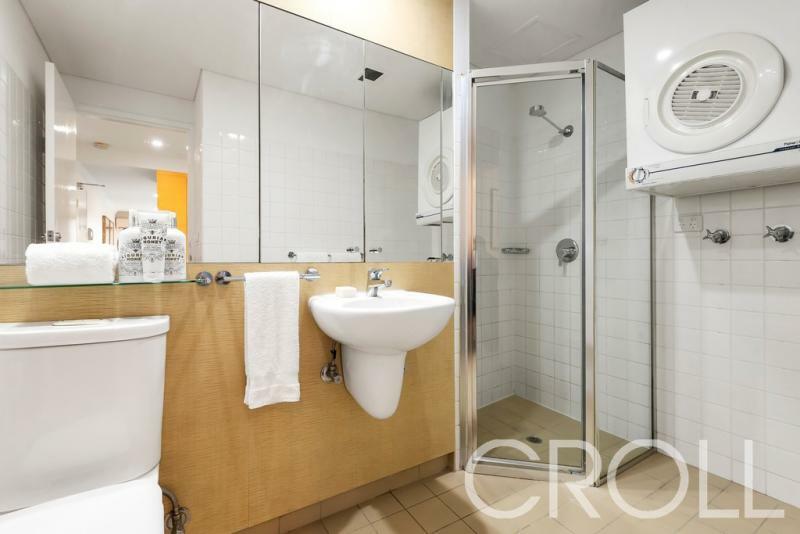 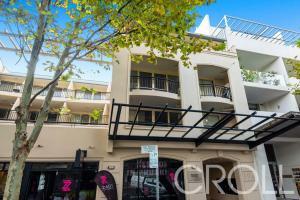 Located on the second floor of the much sought after 'Renoir Apartment' security complex right in the heart of Neutral Bay. 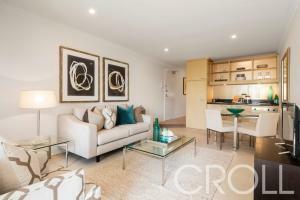 This stylish one bedroom apartment offers a combination of comfort and convenience. 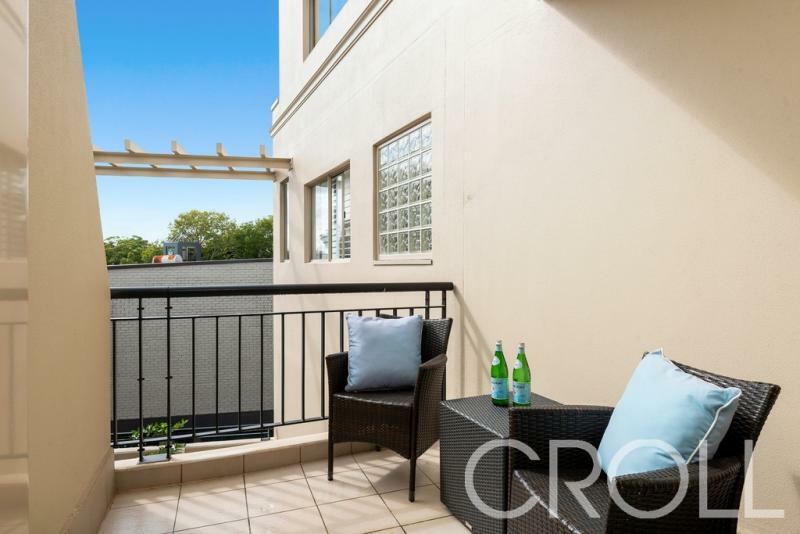 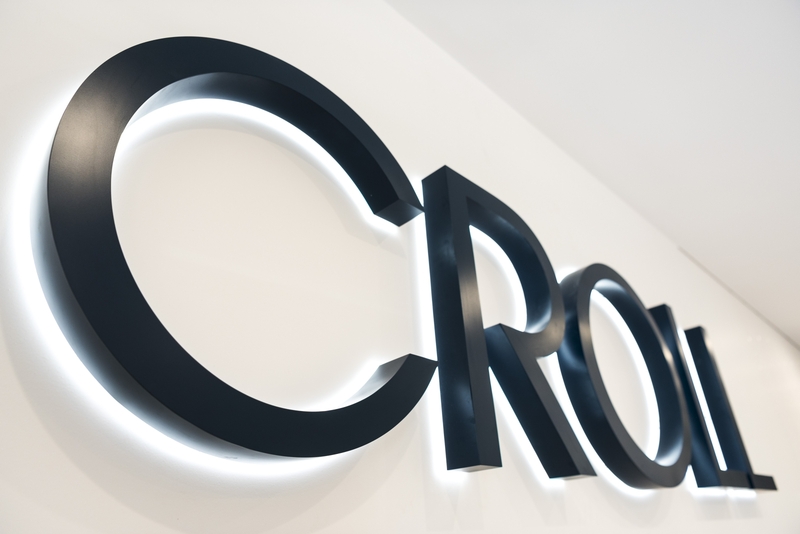 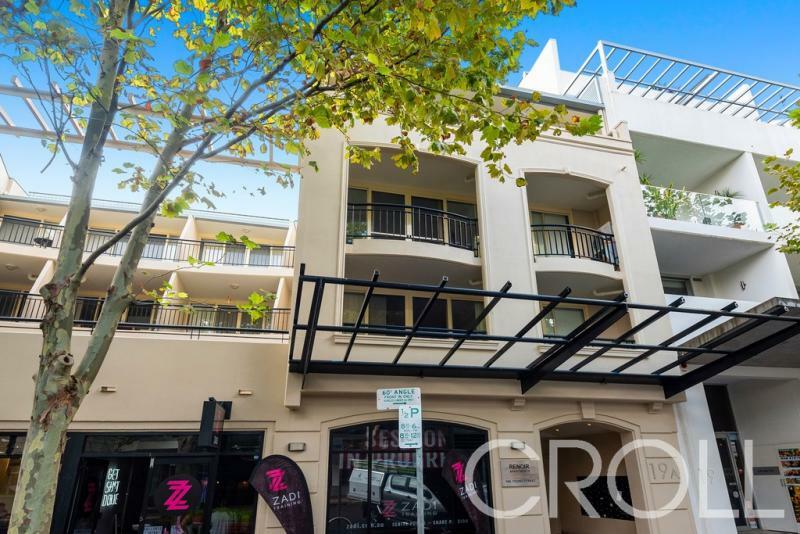 With a strong rental track record and recent refurbishments to the complex, it makes for a sound investment, first home purchase or week-day city pad.